Audience measurement is a messy thing in 2017, and Nielsen has been trying to clean things up with new ways to count viewers who watch TV shows across various platforms and devices. In its latest move, the measurement firm said it will start reporting “eligible TV viewing” from Hulu and YouTube TV in its ratings. That would give the ad industry a better sense of how many people are watching a particular show on platforms other than traditional TV sets, Nielsen says. 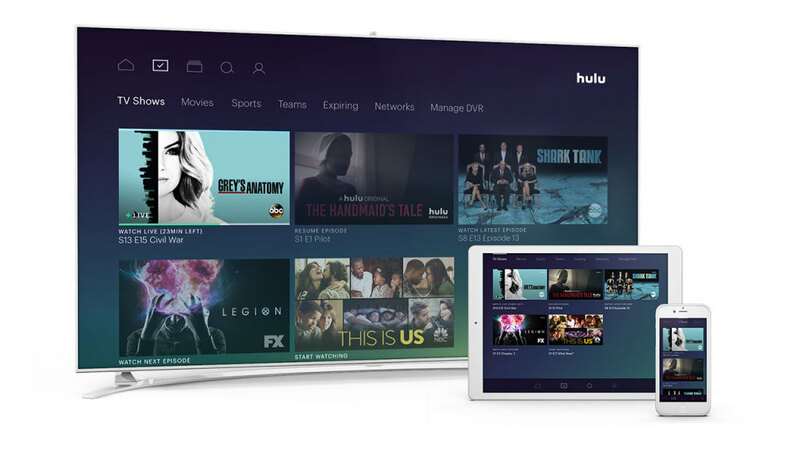 The company says the new Hulu and YouTube TV measurement will contribute directly to C3 and C7 currency—which is when people watch a show within three or seven days of its original airdate. With TV audiences fragmenting, and viewers cutting the cord at a faster pace, Nielsen is facing an existential crisis of sorts as it seeks to measure 21st-century audiences in ways that advertisers and media companies can agree on. The company has been the focus of blame-the-messenger backlash from some TV executives who, in the face of declining ratings, have called Nielsen’s relevance into question.